In 2016, Savourna was asked to take part in a collaborative project with seven other composers living and working in Scotland including Ailie Robertson, Sally Beamish, Stuart MacRae, Aidan O’Rourke, Rory Boyle, Matthew Whiteside and Hanna Tuulikki. Echoes and Traces is a work for unaccompanied choir inspired by Nobilis Humilis: a 900-year-old plainchant from Orkney. Beginning her work on this project, Savourna soon turned to the musical text within this Orcadian plainsong for inspiration. Instead of utilising the Latin lyrics, she chose to collaborate with her song-writing partner of over thirty years Les Barker. Together they have written songs for artists and organisations including June Tabor, Eddie Reader and the National Youth Choirs of Scotland. Throughout August and September of 2016, renowned choir Cappella Nova performed Savourna’s work at world premieres in historic venues across Scotland. Savourna and all those working on this project were also delighted to see the project well-received by the press. Check out the reviews section of Savourna’s website to find out what the critics thought! For more information on this exciting new choral commission, visit the Echoes and Traces website. The Dream was commissioned by Broughton Choral Society in 2013. The original lyrics were written by Savourna’s long-term song-writing partner Les Barker and inspired by John Buchan’s short story ‘The Moorsong’. 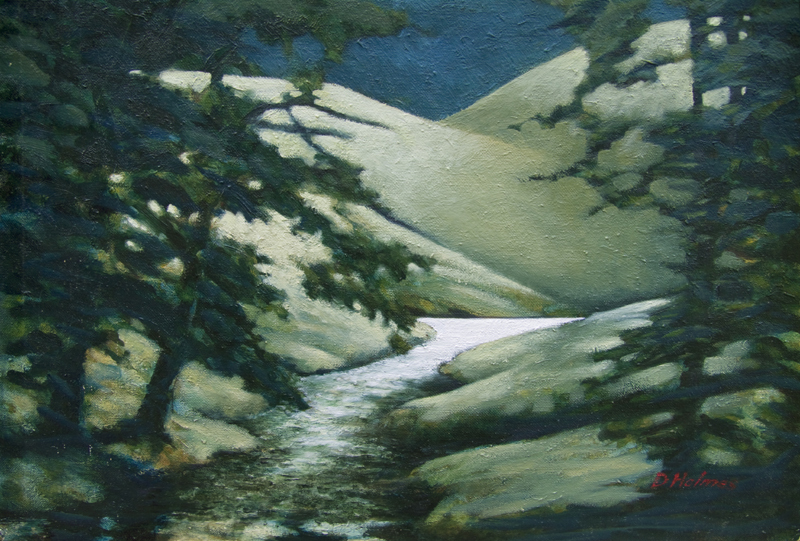 Whilst writing, Savourna was influenced by the beauty of the Scottish Borders landscape where she lives. This work was performed as part of the St. Giles at Six series by the Scottish Vocal Ensemble (conducted by Mark Hindley) on the 21st of August, 2016. On the 1st of September, the Ensemble performed this work at the opening event of the Borders Heritage Festival 2017 in historic setting of Neidpath Castle, Peebles. Savourna accompanied the Scottish Vocal Ensemble herself on piano. 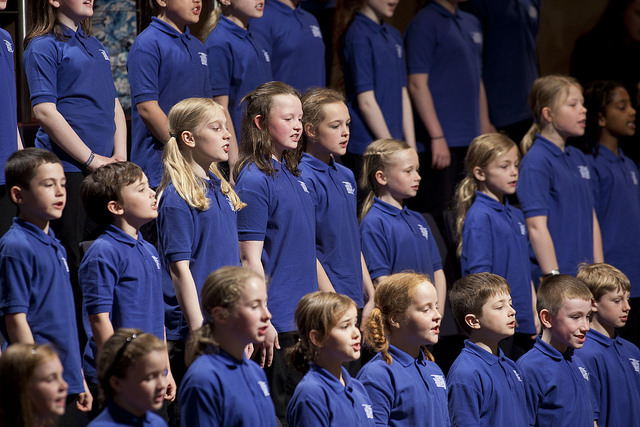 Bullies, The Finn Woman, and Waiting for the Silver Sailed Moon: three orchestrated songs commissioned by the National Youth Choirs of Scotland for their 10th Anniverary Song Book. Stevenson was set the task of writing a trio of pieces suitable for young children learning to sing, and so The Finn Woman is purely pentatonic, Waiting for the Silver Sailed Moon incorporates diatonic writing, and Bullies introduces accide ntals into diatonic writing. 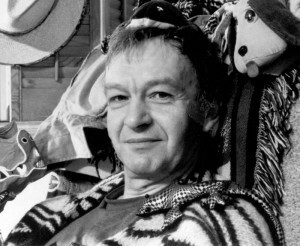 The lyrics for all three of these works were written by Les Barker. Piano reductions of Stevenson’s orchestral songs are available from The National Youth Choirs of Scotland website and full orchestral scores and parts are available to hire from the shop. “Savourna Stevenson’s ‘Waiting for the Silver-sailed Moon’ for the upper voices was again confirmed as the loveliest tune to have been created by the choral organisation’s commissioning work”.